Our mission is to create long-lasting client relationships that are built on a solid foundation of trust, confidentiality, and communication. 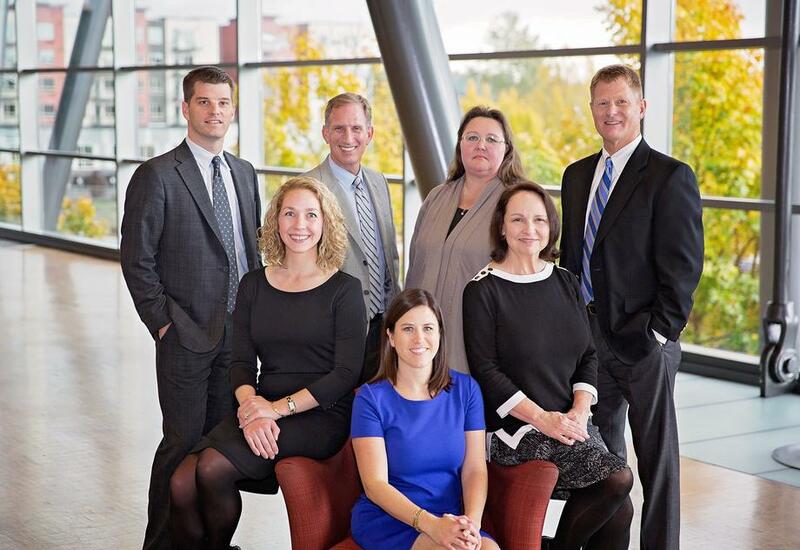 We are a group of qualified professionals with the common goal of providing financial advice and investment management to our clients, through personalized service and collective experience. We believe that, by working together, our clients and their families can rely on us to help guide them through their evolving financial needs. We believe that nothing is more important than trust when seeking to build life-long relationships with our clients. We seek to earn that trust by working closely with each of our clients to develop a comprehensive, long-term financial plan tailored to meet their individual, business, and family needs. We conduct our business with the highest ethical standards, always treating our clients and each other with professional courtesy and respect. We are committed to providing unparalleled client service. We define our success by our clients' success.